PORTRAIT!!! 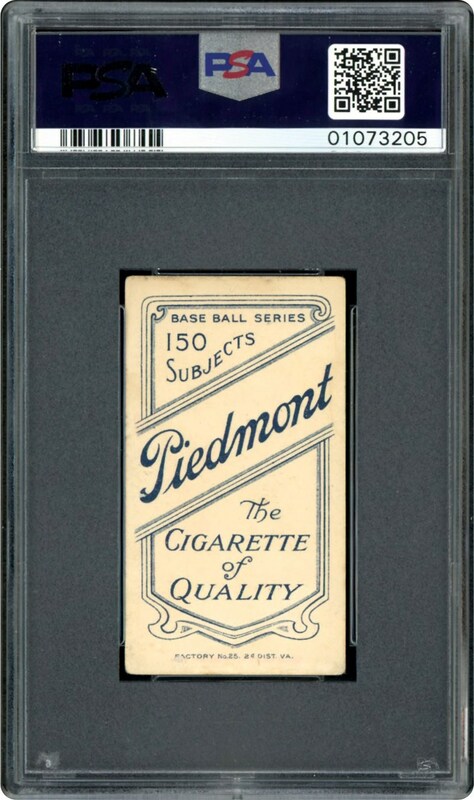 This Big Train T206 card was recently graded by PSA and received a PSA 2 GD grade. 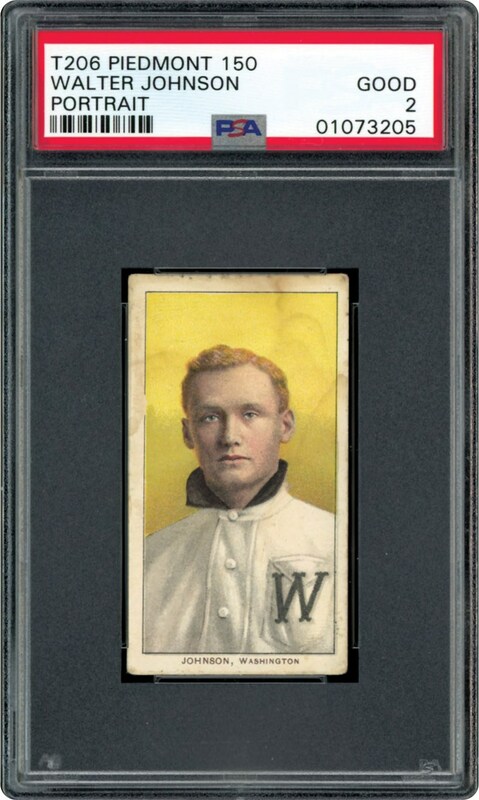 Vintage find of this legendary hurler.